Plastic bags, water bottles, straws and utensils have become an everyday convenience, especially because of their small financial costs for major corporations, but at what cost to our planet? The Ocean Conservancy organization has collected over 200 million pounds of plastic from the ocean over the last 30 years. That includes straws, plastic bags, water bottles, cigarette filters, plastic utensils, and more. There is no number that exists for how many plastic bags have been used worldwide. In the United States alone, 100 billion bags are used annually such as shopping bags for groceries, clothing, or bags from any other retail stores. Most of these bags are only used for up to 1 hour before they get thrown away. Typically, plastic bags don’t even end up in landfills because of their material being light enough to get swept away. 80% of it winds up in the ocean, subjecting marine life to the dangers of choking or eating it, causing a blockage in their intestines. Fish, sea turtles, and even whales are susceptible to plastic exposure because it easily makes its way up the food chain. In fact, National Geographic’s Planet or Plastic? article series delves into exactly how plastic can affect more than just marine and wildlife. 93% of Americans older than the age of six tested positive for BPA (a chemical used for plastic) in the body. Plastic that get tossed into our environment take up to 1000 years to degrade and leaves toxins in the ground that impacts soil nutrients and wildlife. 50% of plastic is used only once before being thrown away. Unfortunately, we are exposing our environment to plastic pollution for quick convenience that leaves a lasting negative impact. Plastic consumption has contaminated our environment and every form of life. 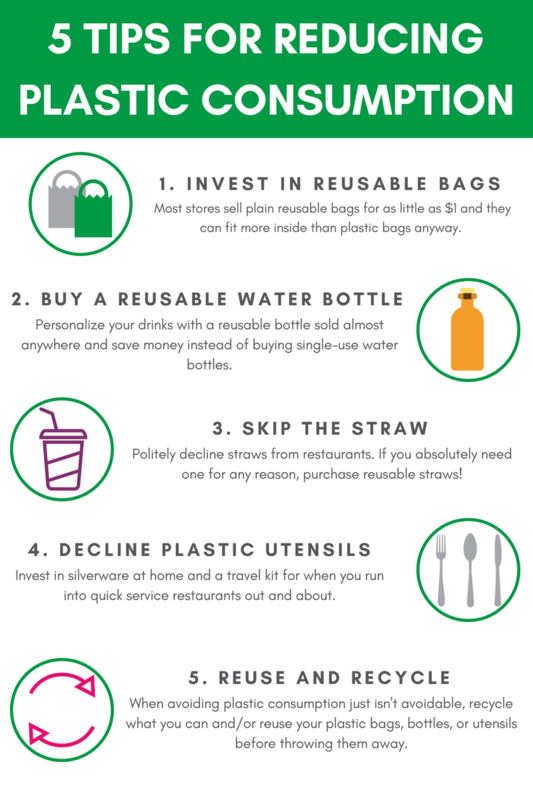 Join Fleet Farming this month with Plastic Free July, a global effort to reduce plastic use, and #choosetorefuse. Fleet Farming is making strong efforts to ditch plastic and raise awareness for a more sustainable future. 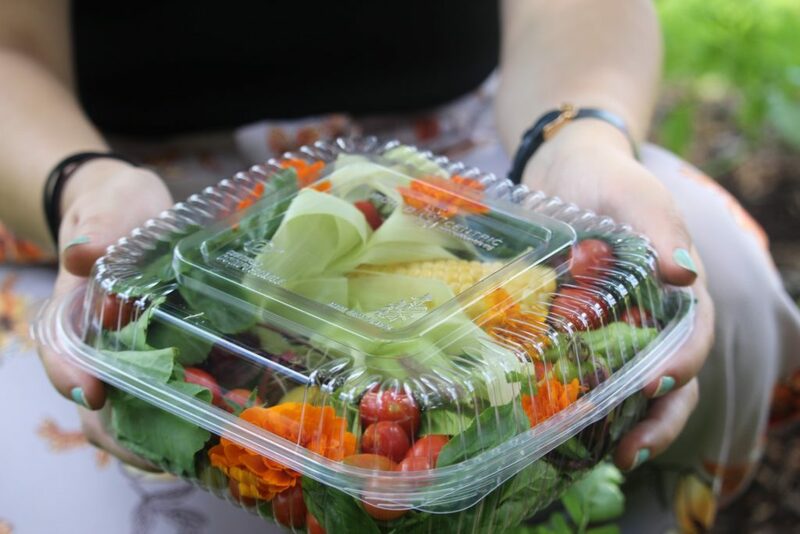 Our fresh fruit and vegetables are only sold in fossil fuel free packaging made from plants that can be composted in six months. 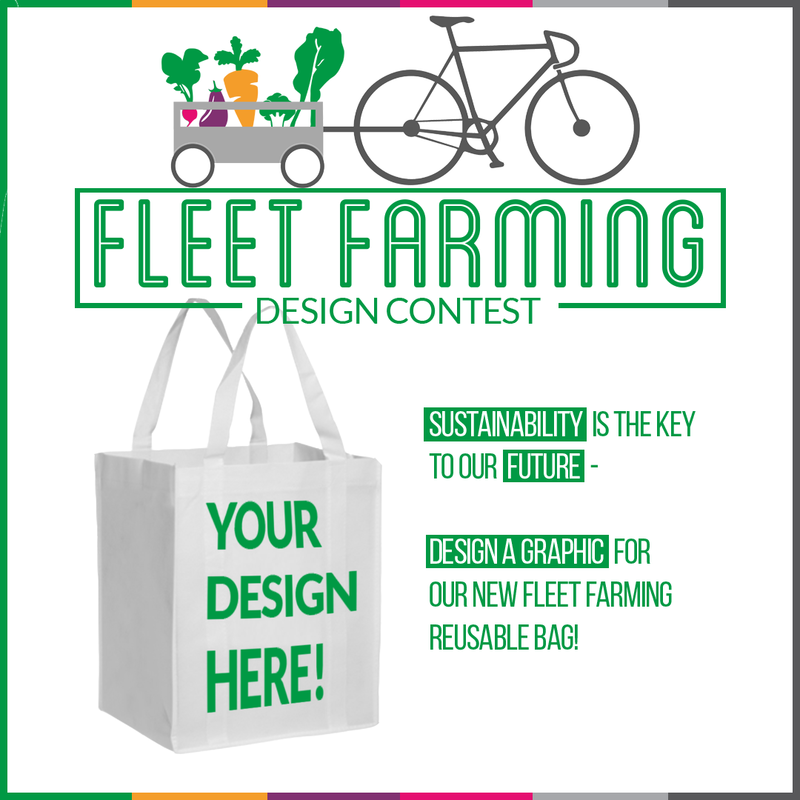 We are also excited to introduce Fleet Farming Reusable bags, but we need your help! We are hosting a contest to design our bags. Submissions are due by 9pm on Friday, July 27 and the winner will be announced Monday the 30th! The winner will receive a free bag of their design full of free merch including a Fleet Farming T-shirt! Head over to our Facebook page for more details. Fleet Farming’s fossil fuel free, compostable containers.